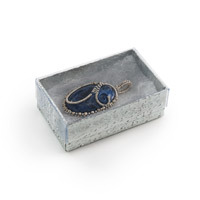 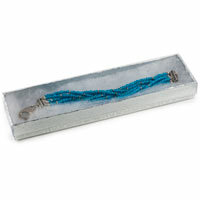 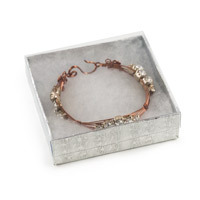 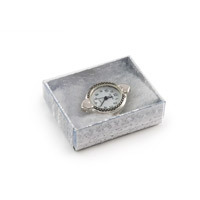 These Jewelry Display Boxes come with a clear lid allowing jewelry to be scene without opening the box. 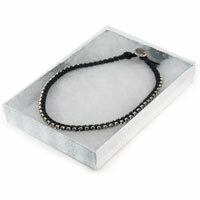 They have a silver foil bottom, white synthetic cotton and are available in seven popular sizes. 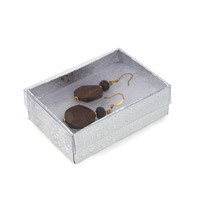 Purchase these boxes individually or save more and order by the cases pack of 100. 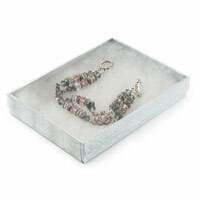 They are perfect for jewelry stores, trade shows or home shows.